I love to make various variations of rice like tomato rice, lemon rice, tamarind rice, spicy Mexican rice, jeera rice, veg tehari and many more. This is because I love to team them with some form of protein for a delicious lunch or dinner. Mostly, I make chicken steaks or marinated prawns along with some sauteed veggies to go with these. But sometimes I serve them with a veg raita and papad. Simple delicious meal! 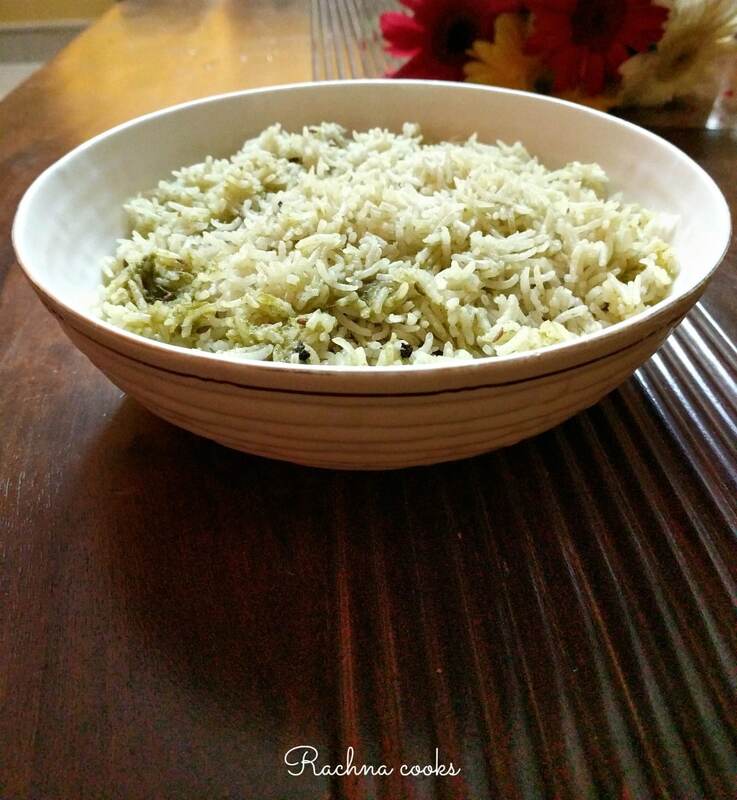 Mint rice or mint pulao also known as pudina rice is really easy to make and does not take much time either. Perfect for Sunday lunches or brunches. This is a one pot rice dish that goes really well with raita, curry or stew. Wash the rice and soak it in water for 15-20 minutes. Take all the ingredients of mint paste in a blender and blend to a fine paste. Take ghee in a pan and heat it. Add cumin seeds along with the other dry garam masala and allow to cook for about 2 minutes. Now add the mint paste to the ghee and spices and allow to cook for about 3-4 minutes. Now tip in the rice along with water and salt. Mix well and allow it to cook till the water is completely dissolved and the rice is fluffy not mushy. Take off the fire and add lemon juice and mix well. Serve hot with the curry of your choice, raita or just grilled chicken breast steaks as I do. It is delicious. To avoid overcooking your rice, I normally add lesser quantity of water and when most of it has cooked, I add a little more if it looks dry. This way you avoid adding extra water that will turn your rice a gooey mess. You can skip onion and ginger garlic paste if you like but it does affect the taste. Don't use too much mint as it can tend to leave a bitter aftertaste. Hence use a loosely packed cup of mint leaves. I cook in a rice cooker for even better results though a pan is perfectly fine. You can use oil though use of ghee enhances the taste. Your pudina rice or mint rice is ready to serve. Do let me know how it turns out if you make it. 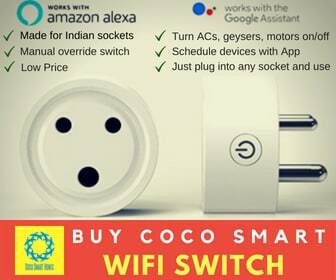 Make this in place of your regular jeera rice at parties. You can also pack this in your children’s tiffin boxes as it tastes good even at room temperature. To make it richer, you can add some fried cashews to the rice. You can also add veggies like green beans, carrots, peas, broccoli etc. if you like. But remember that the taste of mint is subtle. Don’t add very strong tasting ingredients with it. 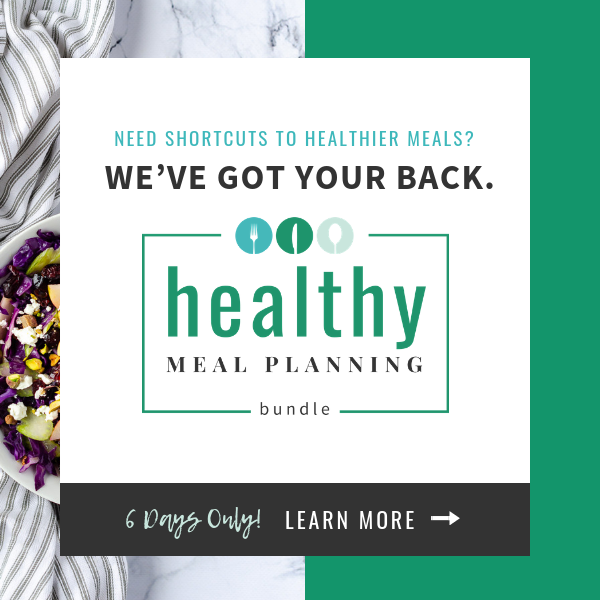 If you like it, do pin it or share on your social media channels. Oh my, I can already smell it. I have never fried pudina and have always added as a garnish while making fried rice. Will try this method too. I LOVE mixed rice of any kind and mint is particularly something Gy is very fond of, so I make this one usually for her dabba ? She enjoys it! I don’t use garlic in mine but pretty much every other ingredient is something I include. Such a tasty dish and you’re right. All it needs is some veg raitha or even plain curd to make it a filling meal. Will try this on some weekend. You are slowly converting me into this person who occasionally likes to cook !! PS: I love the pictures you are now taking for your foodie posts ? I had never heard of pudina being used in preparing rice so this was new to me. But, since the recipe is easy I will try it out and see how it tastes. You will like it, Anamika. It is quite nice. I have a love hate relationship with mint. I only like it in certain dishes as long as the it is not over powering. I recently started using it in chutneys and like it only the way I make it. This seems interesting as well. Since I’m off rice, I’ll try making this with millets. Thank you for the recipe, Rachna. Fantastic recipe, very tasty and simple. Thank you so much, Florentina. 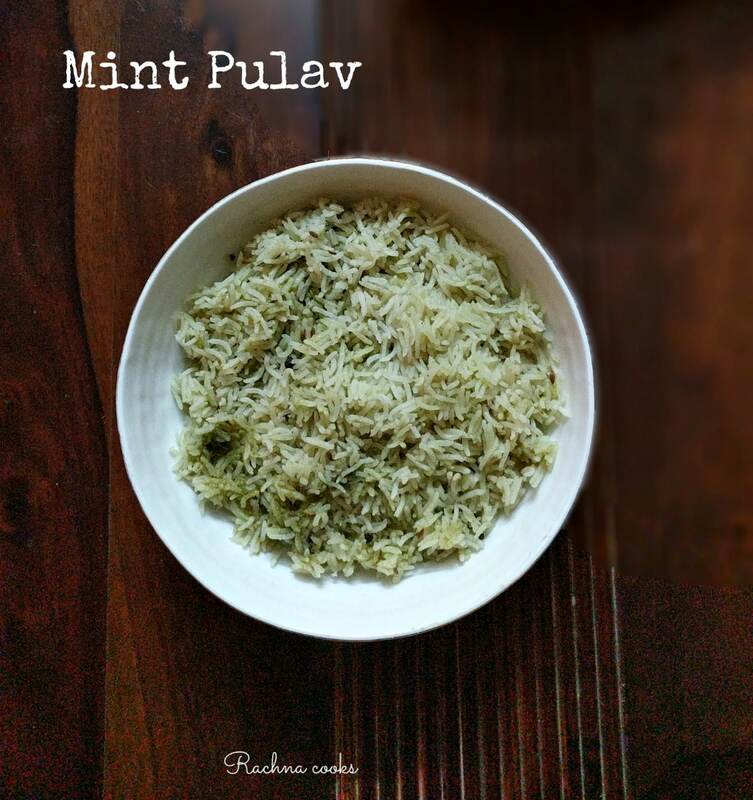 While we make lemon, tamarind, jeera rice and tahiri at home, we have never tried mint pulao. I love mint so am imagining its taste in a pulao. Will try it out sometimes soon.